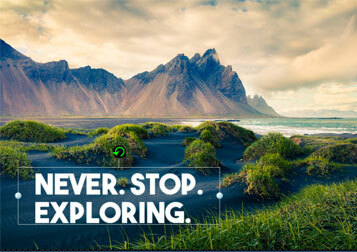 Over 50 million users and loaded with fonts, filters, stickers and more! 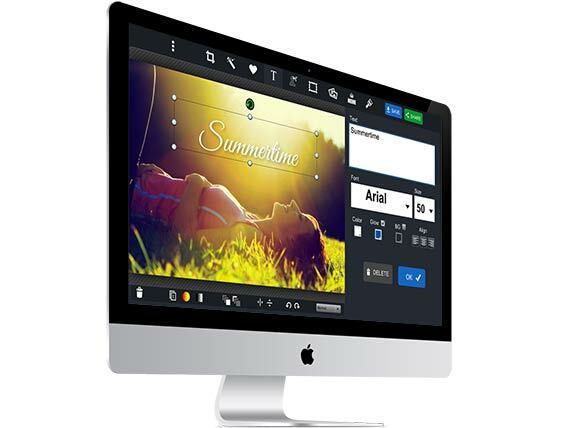 A vast array of fonts, graphics and other goodies for your photo editing pleasure. clone tool, cut-out tool, paint and more. 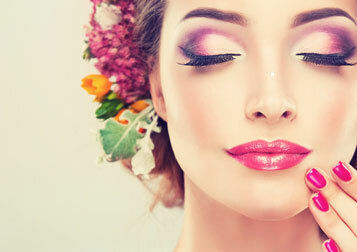 You don't need to be a Photoshop expert to get up and running quickly with piZap. 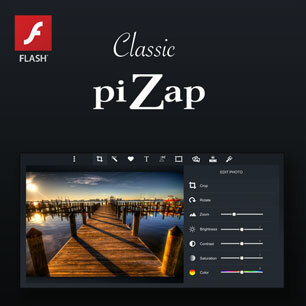 With a single click, transform your boring photo into a masterpiece. Easily create anything you can imagine. 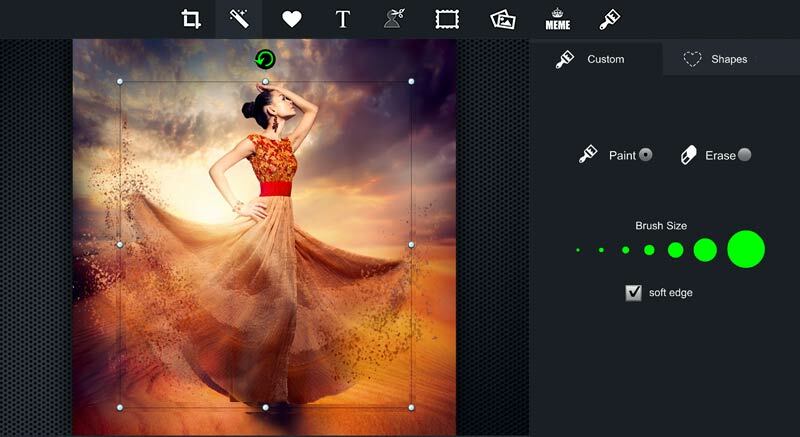 Editing photos with piZap is simple, fun and perfect for any skill level. Everyone wins with piZap! Craft the perfect collage with piZap’s easy-to-use Collage Maker. Choose from over 1000 designs. Be careful... Our Design Tool is utterly addictive! Make cards, flyers, or the perfect social media post. Don't miss piZap on your phone or tablet! 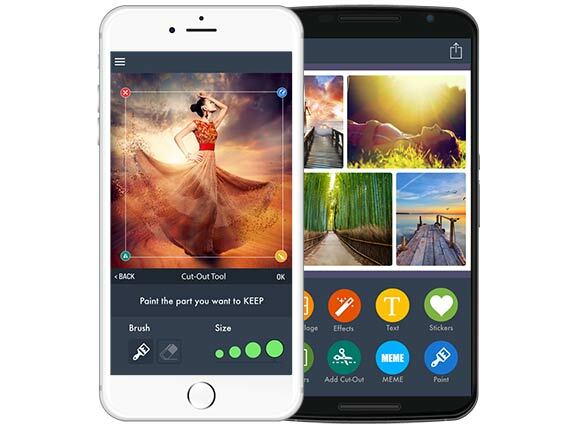 Edit photos, make collages, make memes and more. 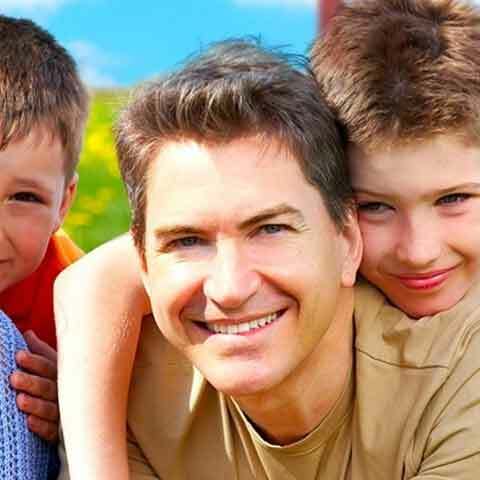 Check out our reviews, our users are loving his app. More fonts and stickers than any other mobile app. Seriously, check it out. You won't be bored ;). 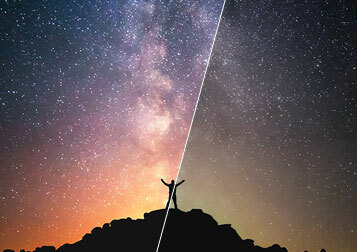 You don't need to be a Photoshop expert to have fun editing your digital photos. With piZap you can start right away without ever reading a manual or taking a class. 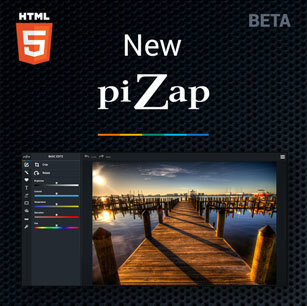 piZap is free to use with no registartion required! 1000's of colorful stickers, sweet fonts, and amazing filters! Once you start, its hard to stop... you have been warned ;). 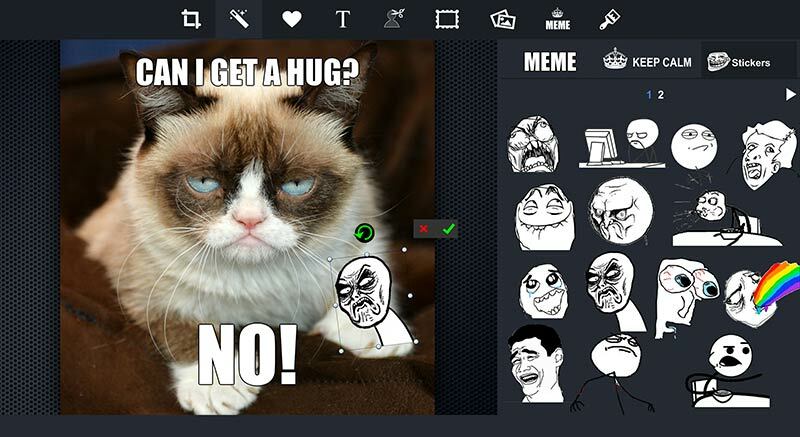 MEME Maker, Cut-Out Tool & Design Your Own Emoji! The fun doesn't stop with eding photos and making collages. Use piZap to make hilarious MEME's, design custom emoji, and slice and dice photos with the Cut-Out Tool. MEME MAKER - Make awesome MEMEs to share with your friends on Facebook and Instagram. CUT-OUT-TOOL - Mix it up and add parts of one photo to another, change the background or make a funny celebrity MEME! 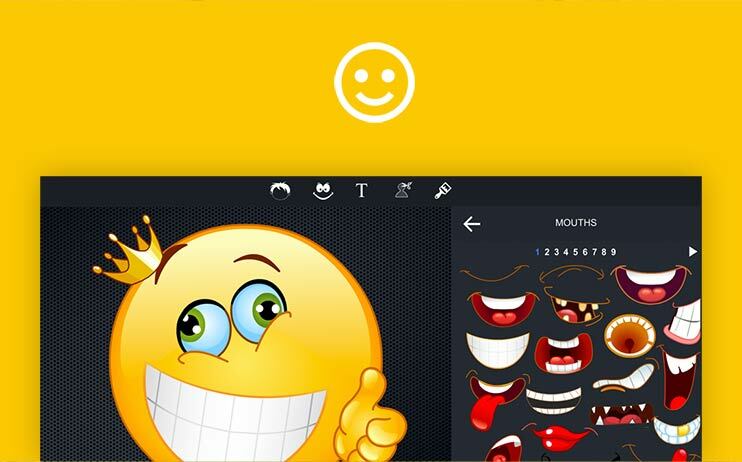 EMOJI MAKER - Tired of the boring emoji you always see? 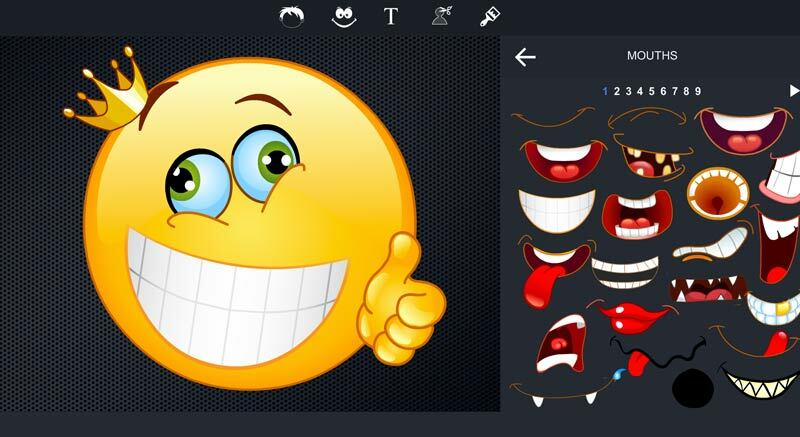 Make your own emoji with our one-of-a-kind emoji design tool. Social media cover photo editor! 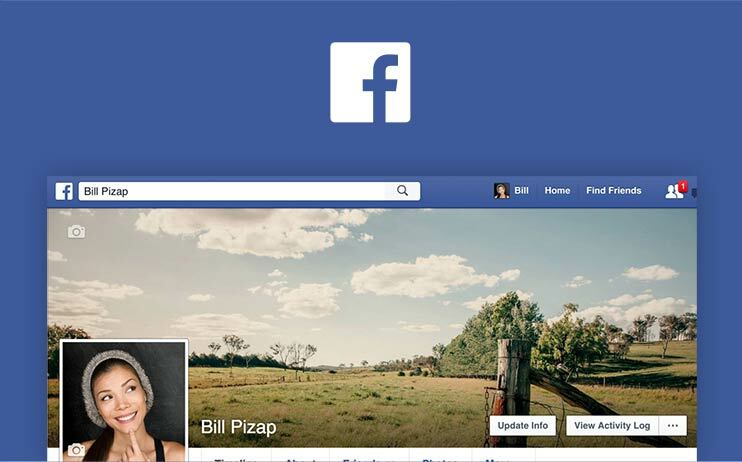 Design a custom cover for your Facebook timeline profile. 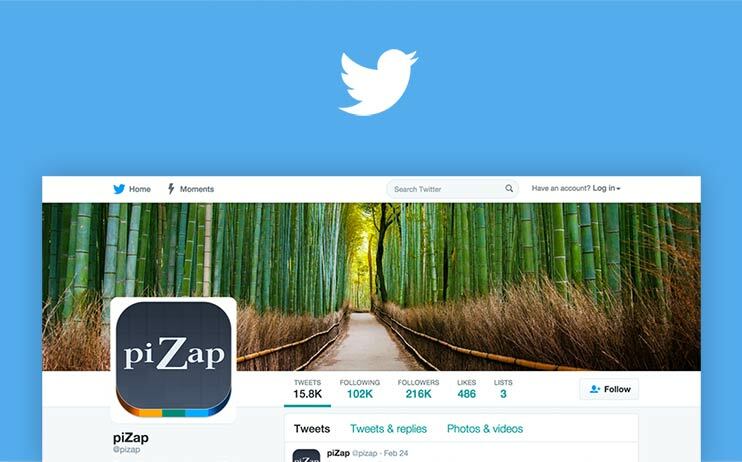 Design a custom header for your twitter profile. 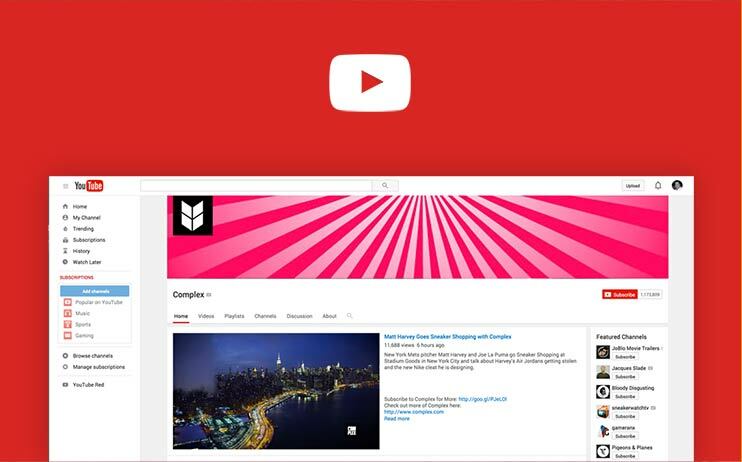 Design a custom Youtube Channel Art Cover. Design your own emoji. Hours of fun! I LOVE LOVE LOVE piZap! I seriously use it every day to make my edits. Thank you so much for making such an easy and fun photo editor! I have literally tried every photo editor out there, and nothing can compete with piZap. I love all the fonts, stickers and filters. Keep it up piZap and thanks again!